In Roman Catholic teachings, there are four main roles that Saint Michael fills. His first role is a leader of the Army of God. His second role is an angel of death. Saint Michael descends upon people during their final hour and gives each soul an opportunity to redeem itself. He then carries the souls of the deceased to heaven. 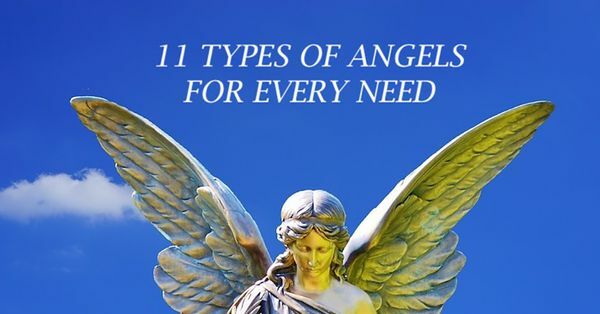 In his third role, St. Michael weight souls in his scales, which are perfectly balanced. In his fourth role, he serves as the guardian of the Church. 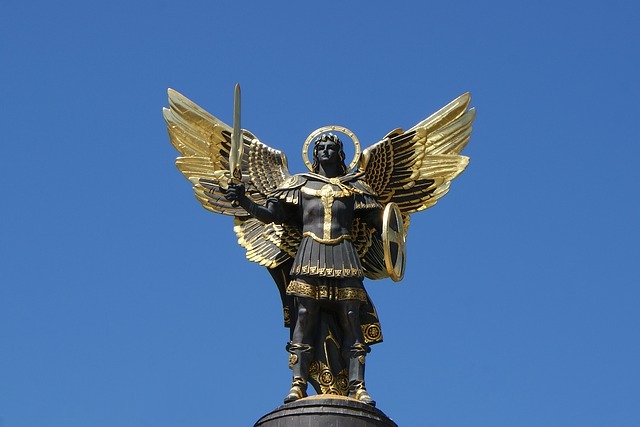 St. Michael has often been depicted in art and literature throughout history. In John Milton’s epic poem Paradise Lost, Michael directs the army of angels to rebel against the forces of Satan. He enters into personal combat with Satan and conquers him by wounding his side with a sword from God’s armory. Saint Michael also figures prominently into architecture across the globe. 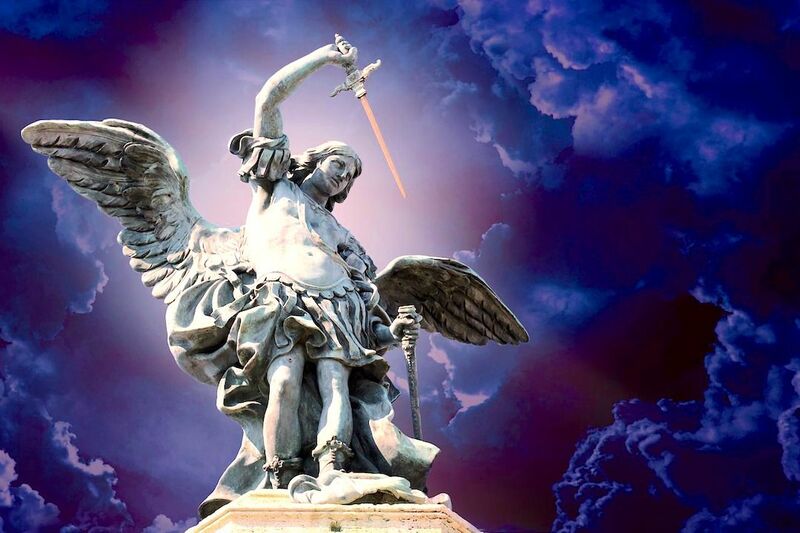 For instance, there is a statue of Saint Michael atop the Castel Sant’Angelo in Rome. The Mont-Saint-Michel exists in Normandy, France. There is also Saint Michael’s golden-domed monastery in Kiev. 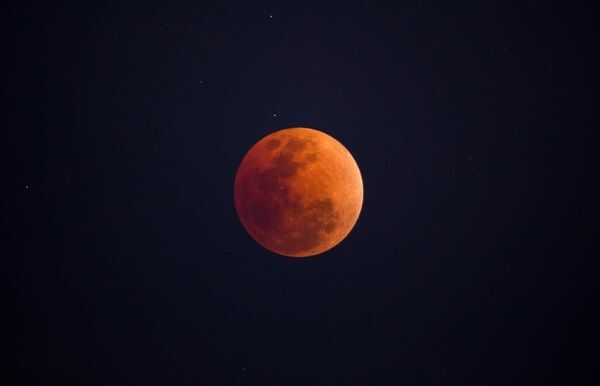 Millions of people throughout the world will be able to view a partially red-hued night sky coming up on January 20th. Are you ready for this spectacular event?